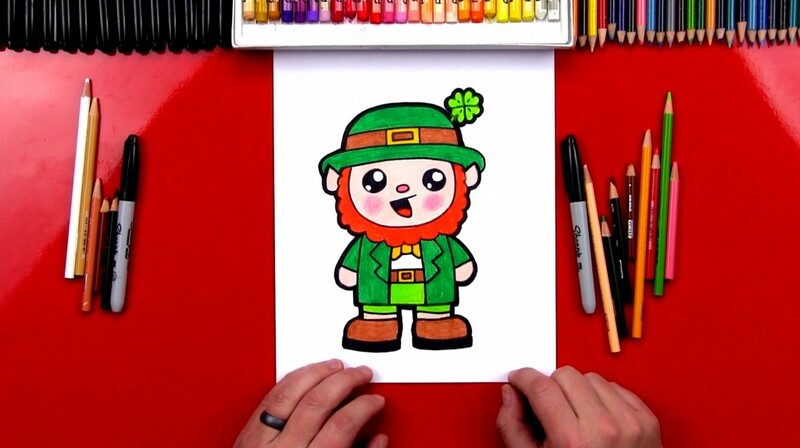 This one is nice and easy for the younger artists, but stay tuned for our leprechaun coming up. 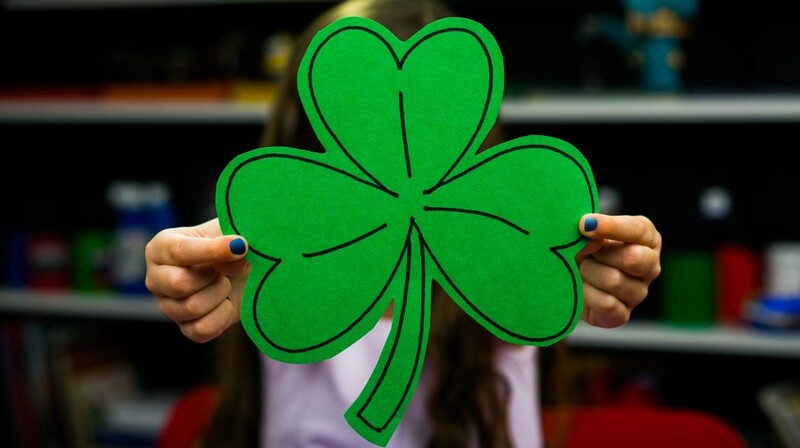 It’ll be a little more difficult. 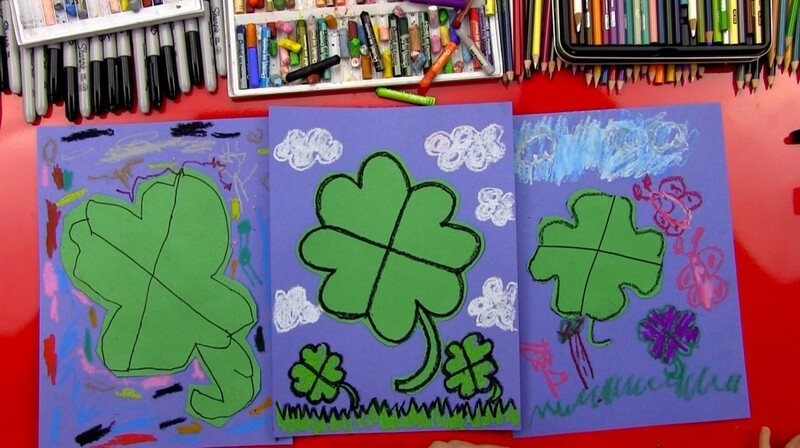 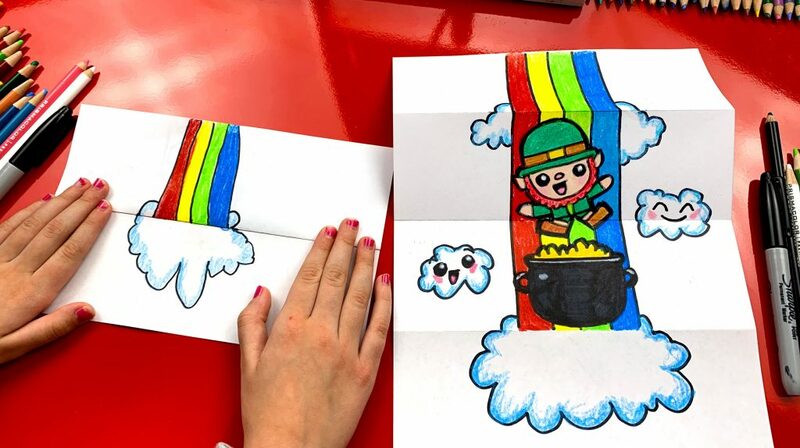 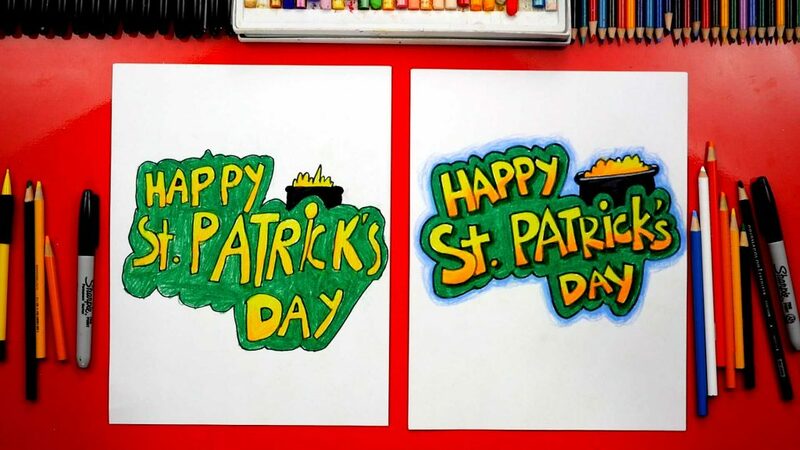 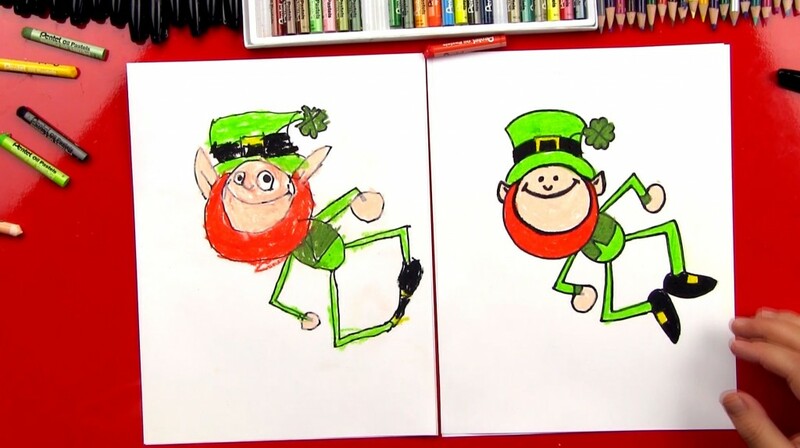 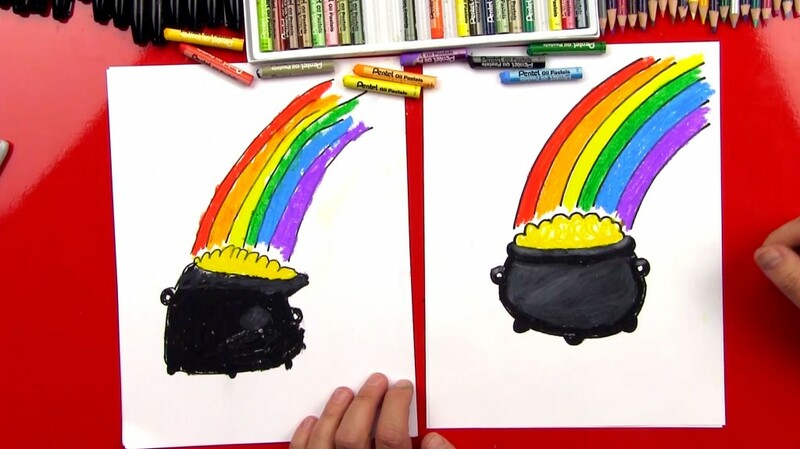 Saint Patrick’s Day is coming, teach your kids how to draw a leprechaun. 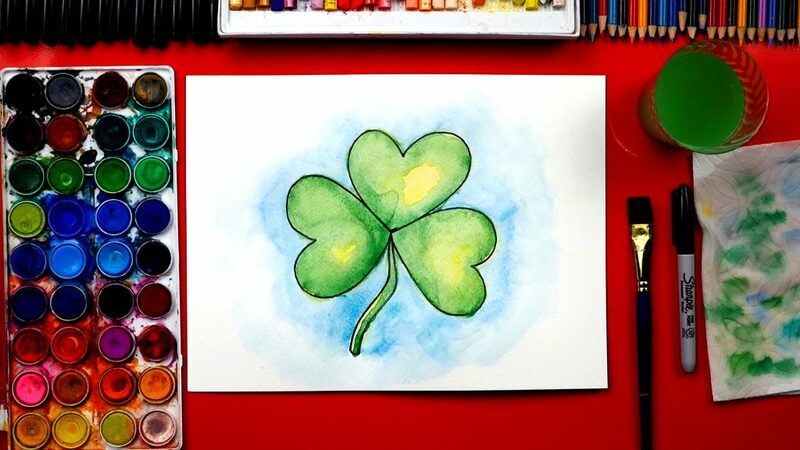 Watch the short video and download the free printable!